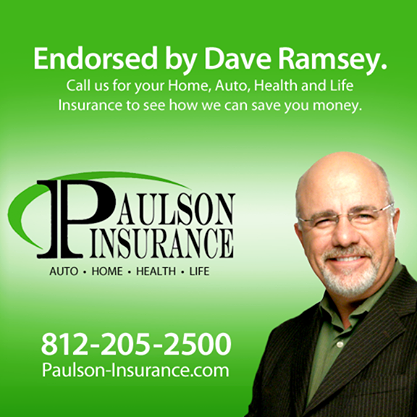 Tired of feeling like you overpay on car insurance? 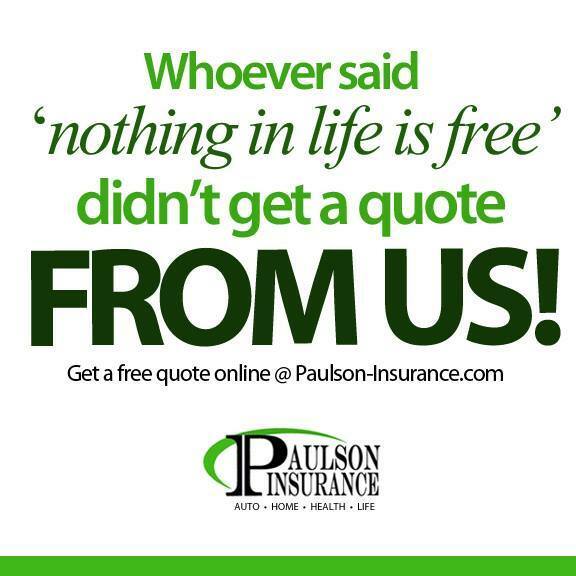 Not when you choose Paulson Insurance. Apples to Oranges? 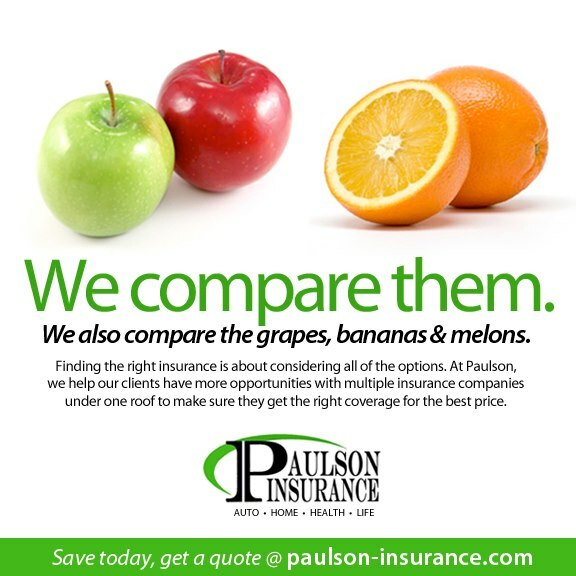 When it comes to insurance rates and plans, we compare them all! No Funny Commercials. 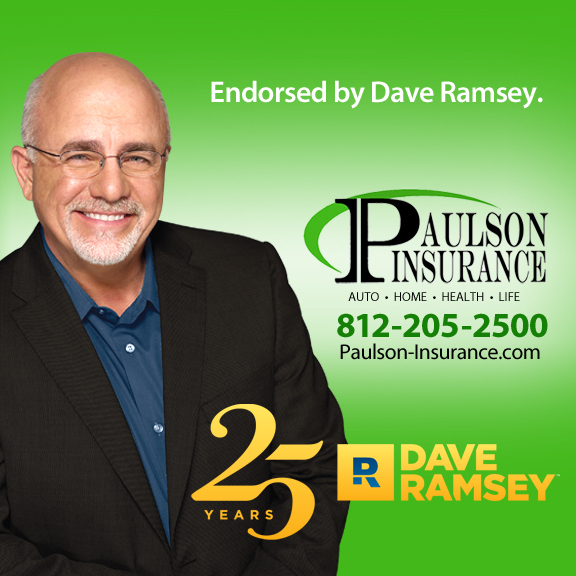 Just Savings! 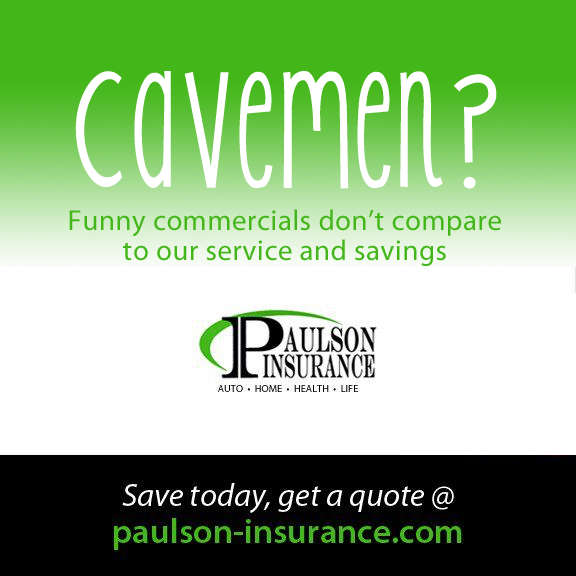 You don’t need funny commercials to get the word out when you save customers this much. 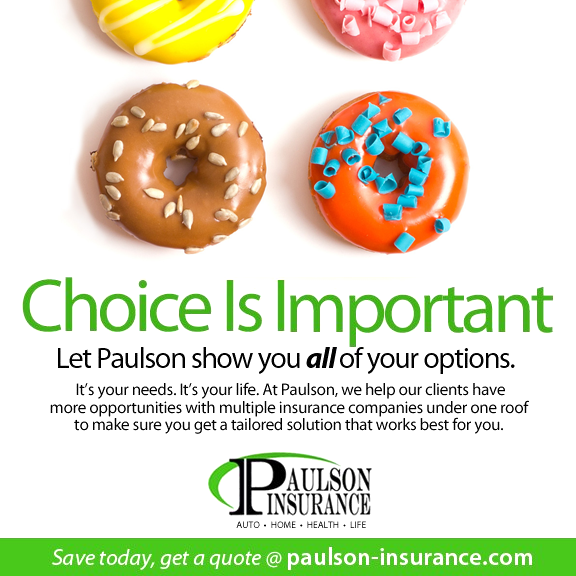 Just like donuts…choice is important when it comes to all of your insurance needs. 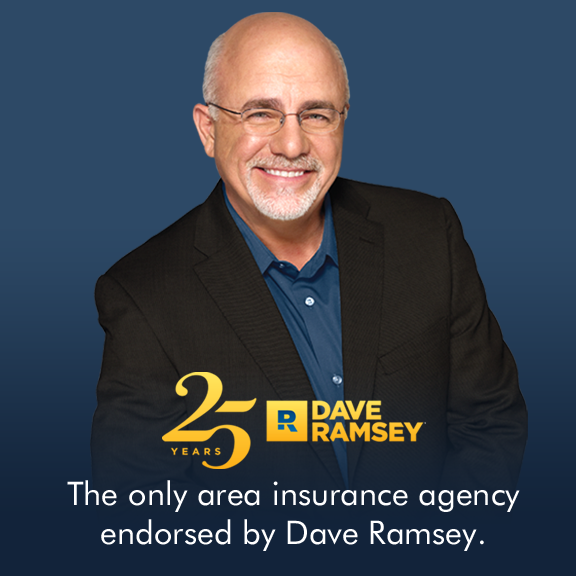 Save money on all your insurance needs and spend it on something fun!